Something is always happening. There are weekly and annual street-wide events, and there are also myriad special events in stores or restaurants. Trunk Shows, Wine Tastings, Special or Holiday Restaurant evenings, Fashion Shows, Gallery Openings, Book Signings, Jewelry Exhibitions, Cooking Classes, Garden Tours and more happen. 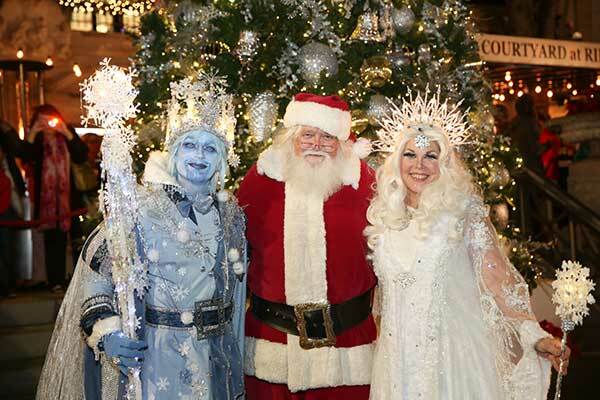 Please check the Events Page or please consult The Third Street South Concierge. Find What Ever Is On Your Mind. Pets on Third fills the area with pets of many sorts as well as boutiques and services that relate to their health and well-being. Themed Parade with prizes and other activities make for a joyous time. 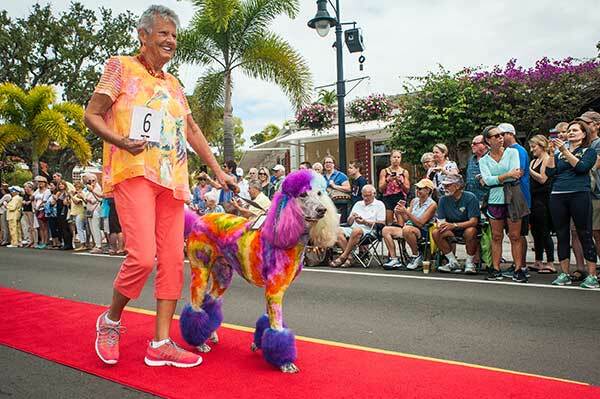 The Pets on Third Parade and Pet Fest will take place January 19, 2020, from 10:00 – 2:00 pm with the parade taking place at 12:00 pm. Join us for the 41st Annual Tree Lighting & Festival on November 19, 2018, from 6:00 – 9:00 PM with snow showers! Christmas on Third when everywhere there are twinkly lights and wonderful red and silver decorations, music and bells, singing and dancing and delicious treats. Crowds cheer and children watch in awe as Santa arrives while the snow falls. Christmas on Third – reminds everyone of the pleasures to come. 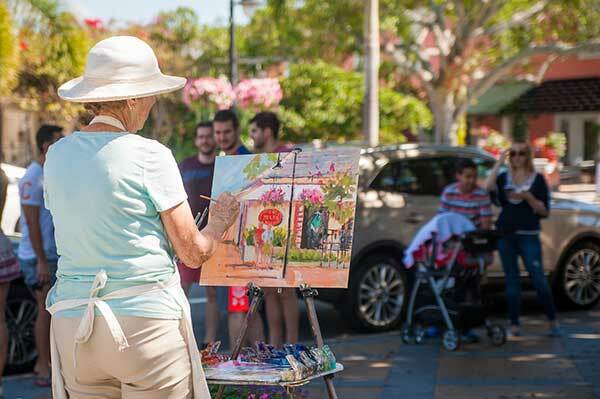 Each February, carefully chosen artists paint the wonderful buildings, original cottages, fountains, plazas, and courtyards of the Third Street South area including the beaches, The Pier, Crayton Cove and The City Docks which surround it. Painting days are February 17 and 18, 2019, with the art auction taking place February 21, 2019. Watch the artists bring scenes to life!